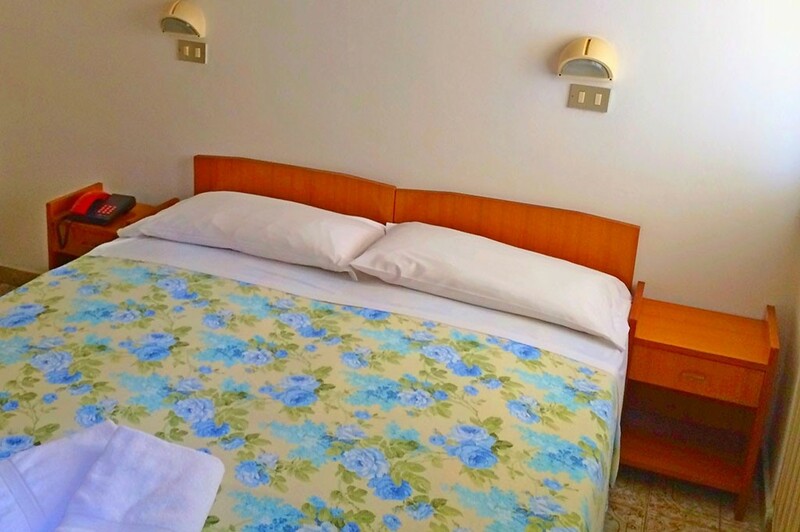 Our hotel has a simple and romantic: it is a 2 star hotel but has the best services of the category to ensure a relaxing and comfortable holiday. We also have a beautiful walled garden and shady with swings and games for children, who can have fun in complete safety under the watchful eye of the parents. economic and accessible by stairs, has a private bathroom with a shower with ups and downs. Only some have the balcony. standard room, accessible by lift. Has the balcony and a private bathroom with a shower.